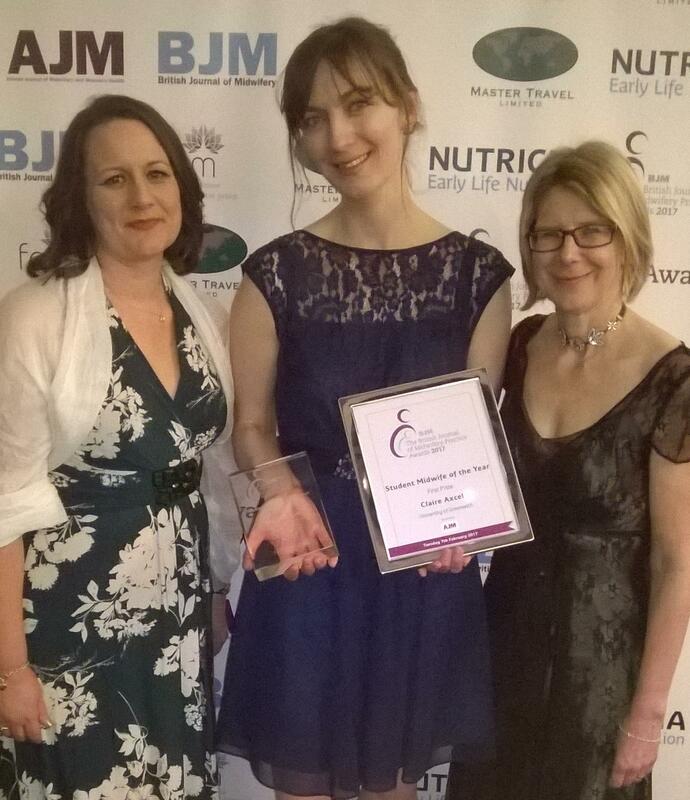 Huge congratulations to student midwife Claire Axcell who has won the British Journal of Midwifery (BJM) award for Student Midwife of the Year. 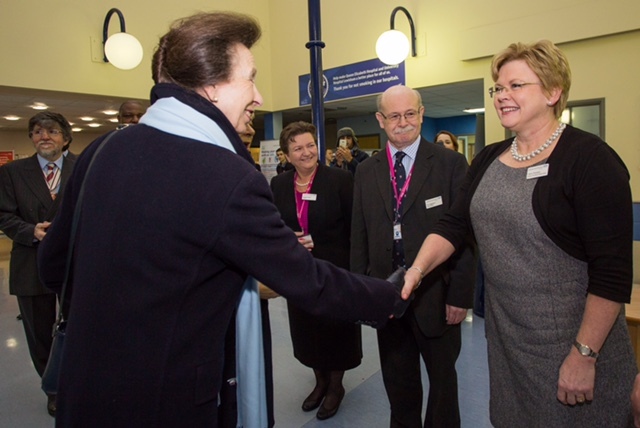 Queen Elizabeth Hospital in Woolwich had a royal visit yesterday when Princess Anne came to meet the award winning midwifery team. This was in recognition of them being awarded the Royal College of Midwives Midwifery team of the Year for 2016. 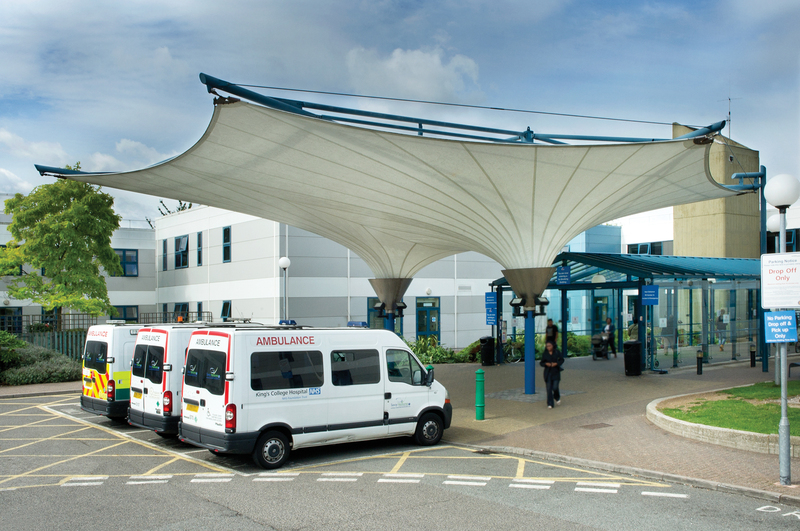 On Wednesday 8 February there was an incident near the Children's inpatient ward at Queen Elizabeth Hospital, Safari ward which caused it to close.The ward has since reopened. 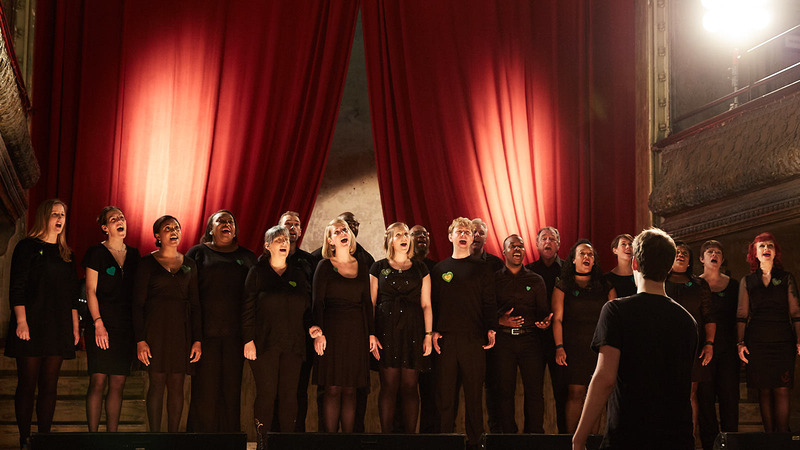 Members of the Lewisham and Greenwich NHS choir are sharing the limelight this week with a host of British stars in a film about Climate Change. The UK Sepsis Trust was established as a charity in 2012 and is committed to raising public awareness and supporting those affected.